Discover a rewarding experience by stepping up to coaching. There is no cost to you. If you are new to soccer, we will help you. We will also try to pair you with someone with soccer experience. Interested - contact us here. Head coaches are allowed to coach two teams only. 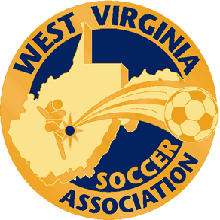 All coaches must register with West Virginia Youth Soccer and complete the risk management application (see links) and the online concussion protocol course (see links) prior to team selection night. All coaches must sign the FCYSA Code of Conduct agreement by team selection night. It is recommended that all coaches review the Rules of the Game. The FCYSA Coach’s Code enumerates basic requirements, organized under four principles. They are: setting a good example; keeping players safe; ensuring that all participants in FCYSA have a positive experience; and relating to game officials in an exemplary manner and encouraging players to do the same. The coach’s example is powerful. 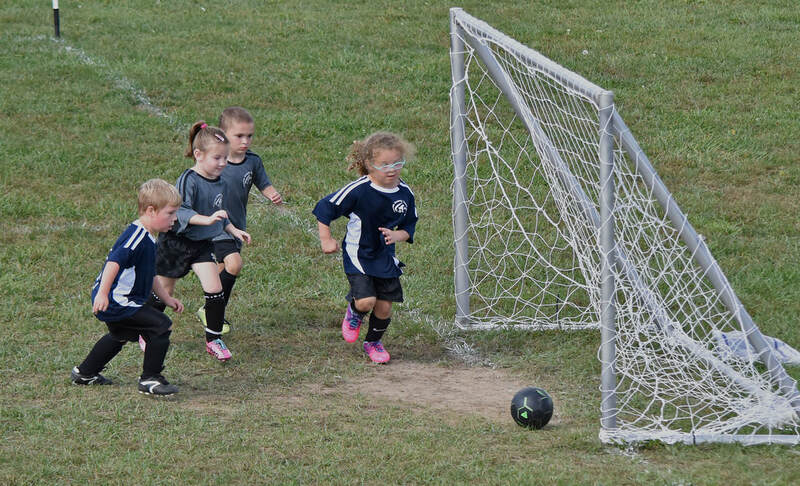 If a coach insists on fair play, concentrates on players' enjoyment of the game and their overall, long term development, and supports the referee, players and parents will notice. If a coach discourages (or allows) players to play outside the rules, are overly concerned about the results, and/or criticize the referee or opposing coach, players and parents will also notice. Above all, children deserve a coach they can respect. Coaches, in all contact with FCYSA players, parents, officials and coaches, should strive to set an example of the highest ethical and moral conduct. Before, during, and after the game, they should be an example of dignity, patience and positive spirit. Coaches should avoid any conduct which could be construed as physically or verbally abusive. Coaches should have the safety of the players in their charge as their first priority at all times. Coaches should be familiar with the facility(ies) and fields on which their teams practice and play, and be mindful of the levels of fitness and skill of each one of their players. Coaches should also be familiar with the Laws of the Game, current with principles of age-appropriate coaching, aware of applicable existing rules and regulations, and informed of the affairs of FCYSA and their league. FCYSA wishes to ensure that games are fair, positive and enjoyable experiences for the children and adults involved. A soccer game should be friendly and unifying - a spirited social and athletic occasion for players, coaches, referees, and spectators. Coaches should demonstrate respect for the official and his/her role. Coaches can help referees improve by letting them concentrate on the game, accepting their inevitable, occasional mistakes, and offering constructive post-game comments. A small disagreement should be discussed with the referee calmly after the game. For major complaints, or if the referee appeared to be unfair, biased, unfit, or incompetent, report opinions to the Director of Referees.